All of our technicians are experienced professionals who know how to relate the science of HVAC technology to you in an understandable way. 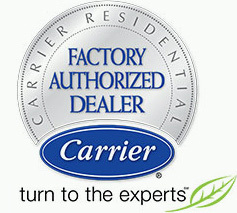 As an accredited member of the Better Business Bureau and a certified Carrier® Factory Authorized Dealer, our company is dedicated to providing top-quality services to fit your needs, all backed by a 100% satisfaction guarantee. At Palm Air, your comfort and customer experience are our top priorities. That’s why we dedicate ourselves to being the go-to certified experts for all of your HVAC needs and the resource you seek for questions or concerns. 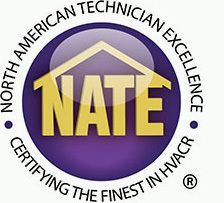 When our company was founded in 2008, we aimed to change the way people in South Florida think about HVAC contractors. Since then, we have committed ourselves to providing customers with cleaner, colder, more comfortable air. In order to accomplish this mission, we take a whole-home approach. Rather than focusing on mechanical equipment alone, we consider the entire building structure and indoor air environment. This allows us to better identify underlying issues that can have significant impacts on the performance and efficiency of your HVAC system. It also helps ensure the system’s ability to safely deliver reliable, efficient home comfort. Air conditioning is a science, and just like other technologies, it requires expert knowledge and experience. But we also know you need more than just fresh, clean air to breathe. You need someone you can talk to and get answers from, without the technical jargon. All of our technicians are experienced professionals who know how to relate the science of HVAC technology to you in an understandable way. Our customers breathe easier knowing we stand out from the crowd by being upfront and honest. We provide detailed, inclusive proposals to our customers, and when we give you a quote, we stick to it. Even better, our NATE certified technicians are your single point of contact for any questions and concerns you have—before, during, and after work is completed. Call Palm Air for Cleaner, Colder, More Comfortable Air! 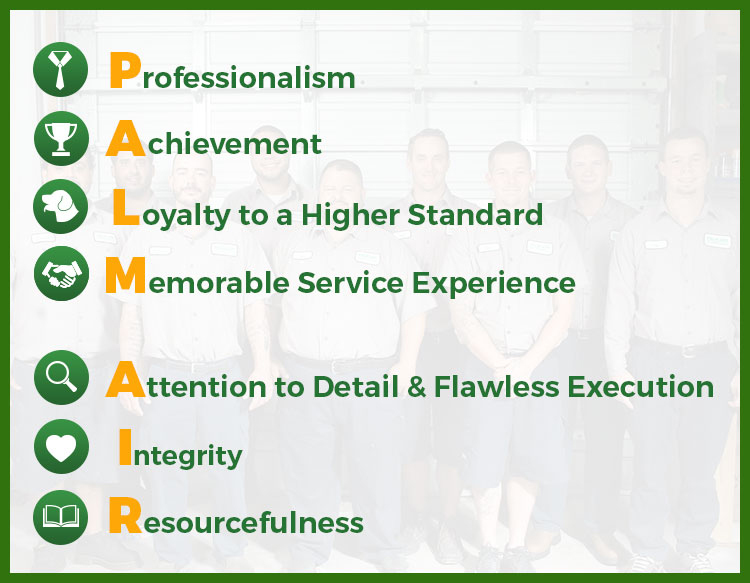 At Palm Air, your comfort and customer experience are our top priorities. That’s why we dedicate ourselves to being the go-to certified experts for all of your HVAC needs and the resource you seek for questions or concerns. Call us today at 561-922-3199 and let us give you a breath of fresh air.